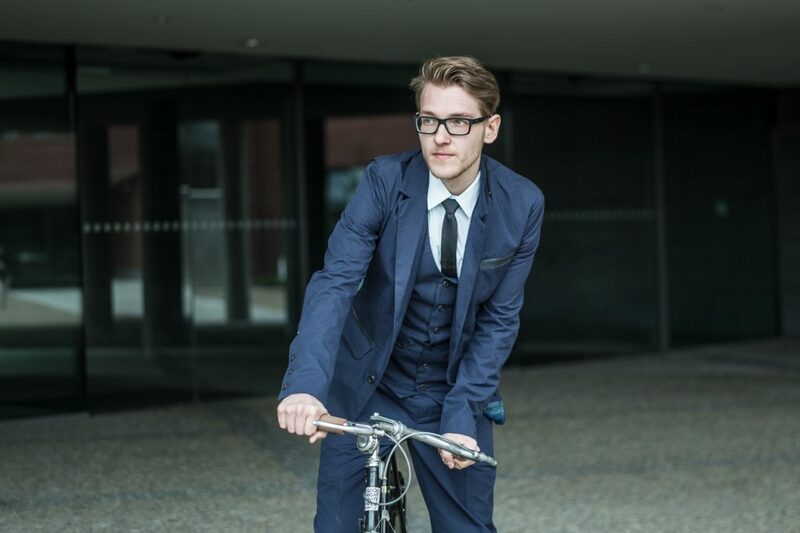 Don’t want to commute to work in a sporty cycling kit? 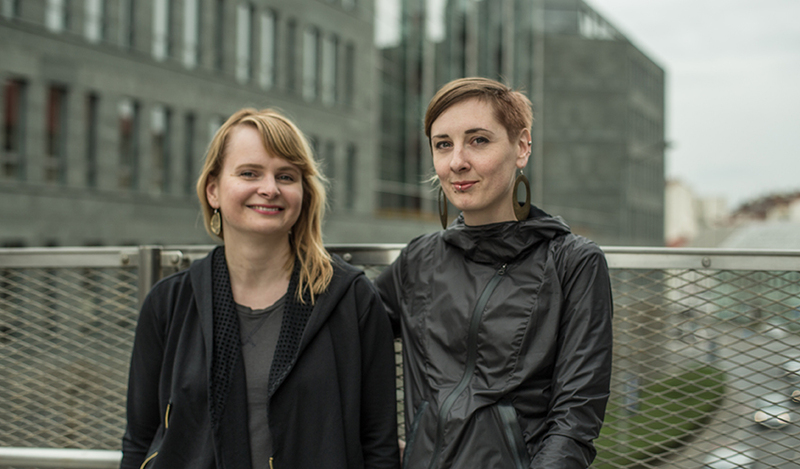 Try handmade fashionable cycling wear designed by the sisters Dagmar and Eliška Mertova from the Czech Republic. Dagmar and Eliška Mertova studied the same college. Together they designed and sewed some shirts just for fun. Initially, it was just a sideline to their studies. But then the idea came to create a collection for urban cyclists. That was the moment they founded the company Segra Segra. In Czech it means Sister Sister. They have both loved art and fashion since childhood. It is certainly something in their genes as their mother is a painter and she likes to sew clothing for herself and her daughters. The sisters remember their mum sewed incredible, beautiful, and colourful patterns for them. When they finished elementary school and considered the next step in their education, they both applied for the Secondary Art School of V. Hollar in Prague and then for the same University where Eliška studied fashion design and textile creation and Dagmar graphic design. As a part of her Master’s thesis Dagmar was tasked to create a fictitious clothing brand with its own graphic design, brand, logo, and products. She decided for T-shirts with her own prints on it. It was quite easy for her as she drew graphic novels at that time. Eliška helped her with the stitching. Once her Master’s thesis was successfully defended, Dagmar wanted to throw the T-shirts to garbage, but suddenly some of her friends showed up and wanted to buy them. “I couldn’t believe it at the first,” Dagmar remembers. Because of the success, the sisters made some more pieces and then they found out, they can earn a pretty nice extra income this way. Later on, they added dresses and sweatshirts to their collection. Three years later, also Eliška was working on her dissertation. As a theme, she chose a collection of clothing for cyclists. In 2007, the sisters jointly founded the company and began to sew and sell specialised clothes just for cyclists. The idea was to create apparel that would be both practical and fashionable. “I cycle a lot, but for me, it’s not only about sport. I also use my bike for daily commuting, and that’s why I designed the clothing for cyclists who ride in cities,” Eliška says. According to her, it was not easy for her to find a proper dress for cycling if she didn’t want to be either cold or drenched in sweat after the ride. “In my opinion, the cycle wear must be comfortable and useful, but it doesn’t necessarily have to look sporty. Sometimes I need to ride my bike and go to my office right after that,” she says. In the beginning, their father helped with the first investments as he bought them an industrial sewing machine. However, the early years were not easy. Eliška sewed all day long and Dagmar worked as a graphic designer in various advertisement agencies, which helped to gain money for buying new fabrics and paying fees at cycling trades. “The presence at special trades in Germany proved to be the key when you want to find new customers and show them your products. Although it costs a lot of money, it’s worth it,” Dagmar says. 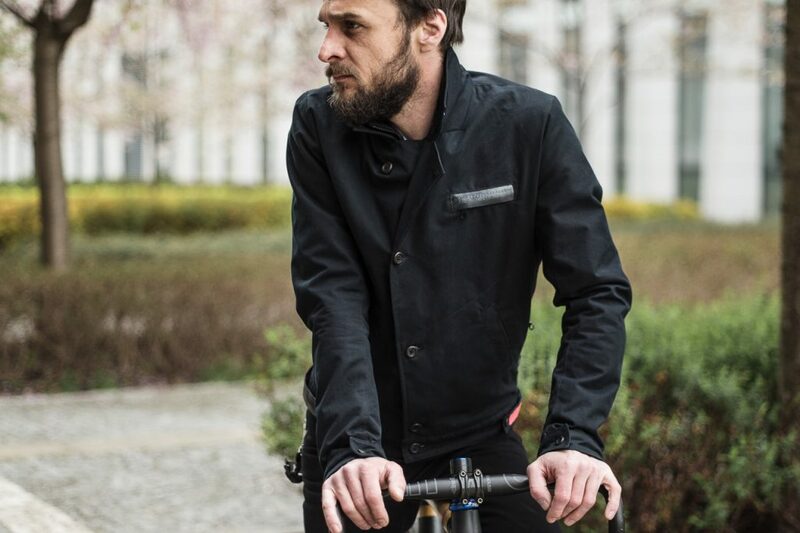 Segra Segra designed a stylish and trendy wear for people who ride their bikes on a daily basis, but don’t want to wear motley-coloured Lycra. Because of her very personal experience with cycling, Eliška’s been using only high-quality windproof and breathable fabrics for her designs. As a cyclist, she cares for a hands-on cut that works when pedalling. She also knows how important it is to stay safe on the road, so she added some reflexive elements, which could be engaged and disengaged according to the actual need. Every single piece from the collection is tested in the streets. The most interesting thing is that SegraSegra uses a signature fabric for hems – the cycling inner tubes. “Because of its heavy duty and resistant characteristic, it’s a great substitute for leather and you can even wash it easily in the washing machine,” Dagmar explains. You can check their products at a new shop which is going to be opened in Karlin, Prague next month. Or you can go directly to www.segrasegra.com to learn more about their brand. The Olympics Are Right Around the Corner! 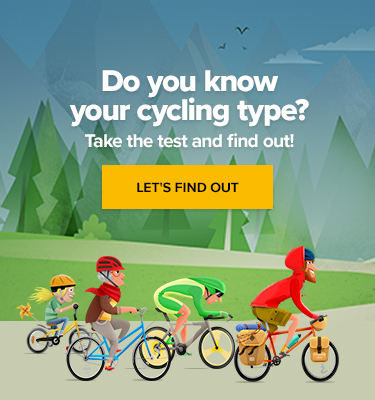 What Can a Cycling Fan Look Forward To?